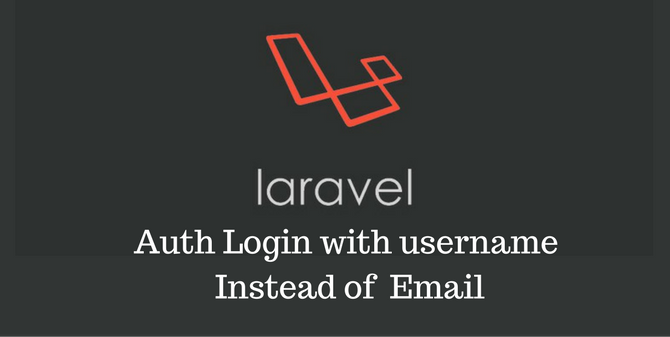 Laravel provides a flexible authentication system out-of-box. By default, the authentication system uses email for authentication. But it can be easily changed to any other fields like username or phone number. 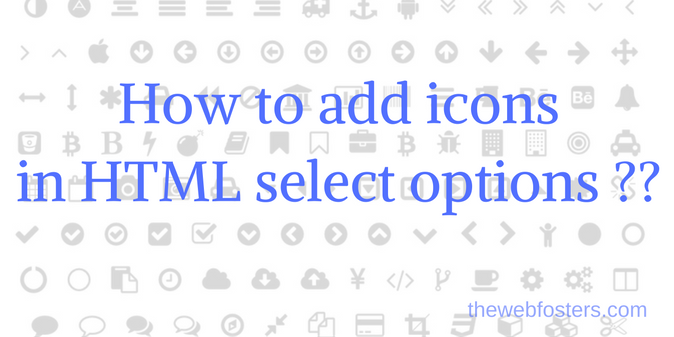 In one of our recent project, we need to add icons such as fontawesome, glyphicons etc to the options text in HTML select element. But the problem was HTML strips any tags inside option tag of the select field. 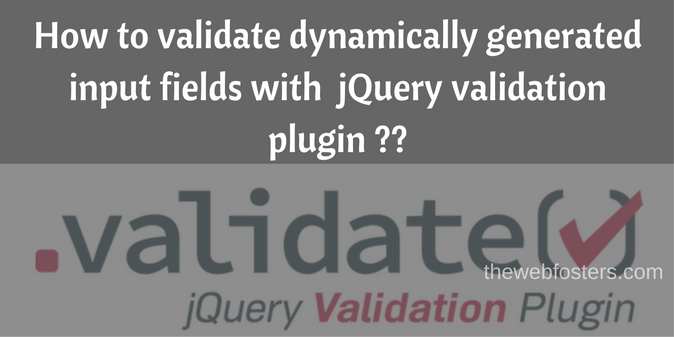 In this article, I am sharing my personal experience which helps me to decide between CMS and MVC framework. 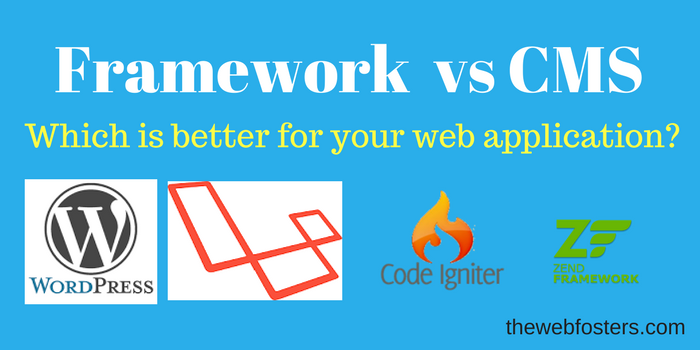 But before that, lets us have a brief introduction of CMS and MVC framework. Customer have become internet savy, they google out before using a service or purchasing any product. 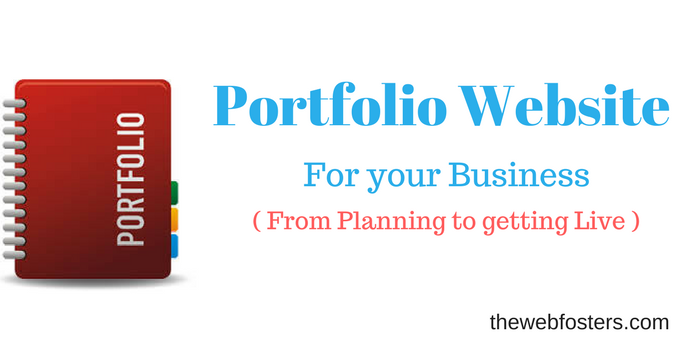 They like to see your portfolio and hear what other are saying about you ( review and feedback ). This helps them to make better decision. Like for example a group of friends would like search for restaurants nearby them and choose the one with better portfolio, similarly a person looking for a garage to repair his car/bike, or opting for accounting service, or before purchasing costly dress from a shop, or using marketing service and many other will make a research before opting you. While working with many entrepreneurs, start-up founders, business leader having less web technical knowledge we often got asked the question, ‘which type of hosting should we purchase to meet our need of having a high performance secured website ?’. There are several web hosting packages available, such as shared hosting, VPS, dedicated hosting, and cloud hosting. And your hosting requirements will depend on the kind of applications you want to run on your hosting account. For a less technical person choosing one is difficult. 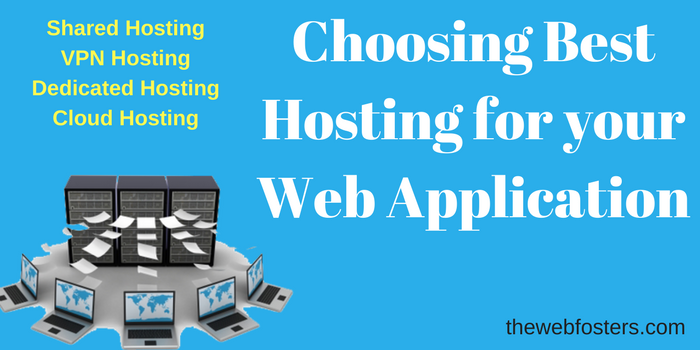 In this post I will be writing about all these hosting types and a guide to choosing one. 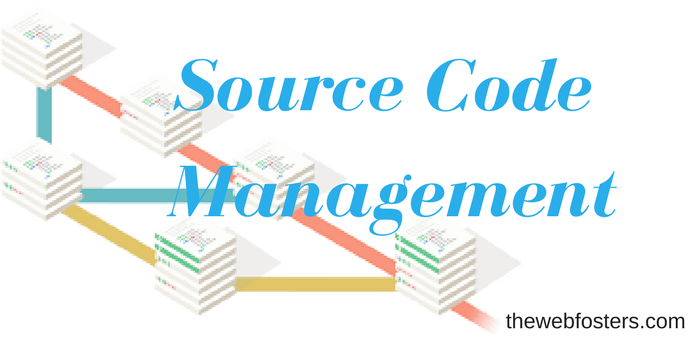 Source Code Management system (SCM), also known as Version Control System or Revision Control System. 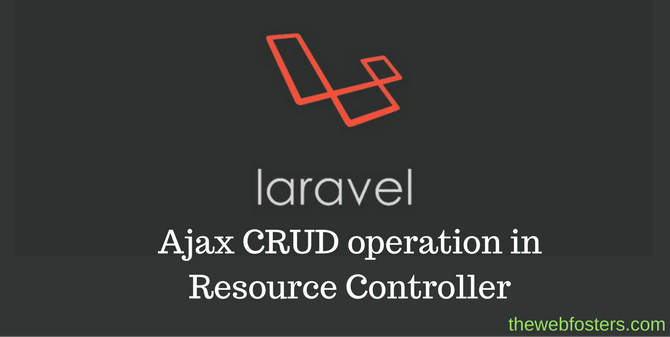 SCM is a tool used in software development for storing of all codes in centralized repository. What is SSL (Secure Sockets Layer) and How it works ?? 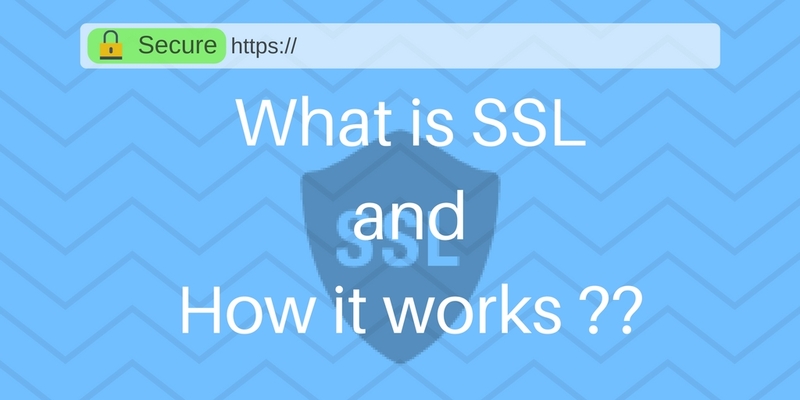 SSL also used as Transport Layer Security (TLS) is the standard security technology for establishing a secure encrypted link between a web host and a web browser.In simple words in this technology any information going to or from a server gets encrypted automatically which prevents hackers from manipulating any sensitive information.